Last night (Sat, Nov 3, 2018) in the co-main event of UFC 230 former Strikeforce middleweight king and submission specialist Ronaldo “Jacare” Souza Chris violently stops former champion Chris Weidman with a brutal right hand on the forehead that dropped “The All-American” to the floor, a knockout was so sudden, as followup wasn’t needed. Souza forced to throw some uncontested strikes before referee Dan Miragliotta stepped in to stop the action. Weidman 34, entered into the contest after losing three of his last four fights and was in dire need of a win but unfortunately, things didn’t go the way ‘The All American’ planned. Earlier on Sunday, Weidman released a statement on a brutal loss via social media saying he’ll be back better. Ronaldo Souza also issues a classy statement on his fight against Weidman. Weidman is 14-4 overall, and 1-4 in his last five fights. 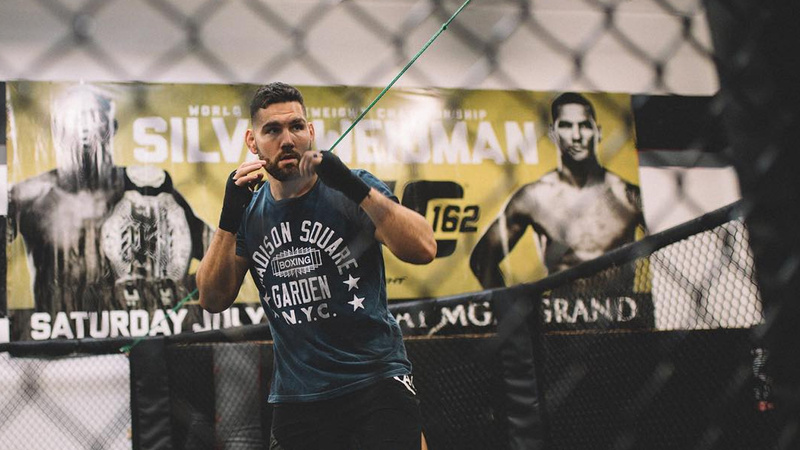 what the future holds for Chris Weidman is remain to be seen.